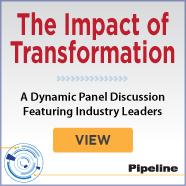 "Pipeline works directly with technical executives from within the world's most innovative service providers and technology companies to provide actionable information they can use to better make technology decisions." 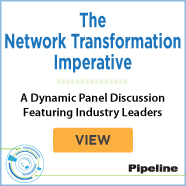 Pipeline was specifically designed to provide communications service providers and technical enterprises of all sizes with critical industry information to help them make technology decisions. 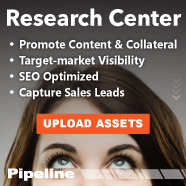 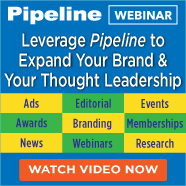 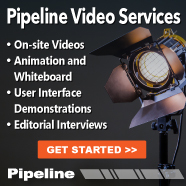 Through Pipeline's editorial content, news coverage, events, webinars, awards, and other activities, we provide key executive stakehoders with relevant information they can use to drive profitability, deliver the latest generation of communication and change the way we communicate as a globally-connected society. 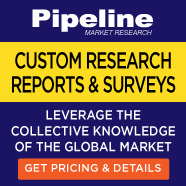 The world's leading communications providers, agile enterprises, industry innovators, governments, regulartory bodies, standards organizations, analysts and academic institutions all turn to Pipeline to keep abreast of market demands, government mandates, technical advances, and current industry trends. 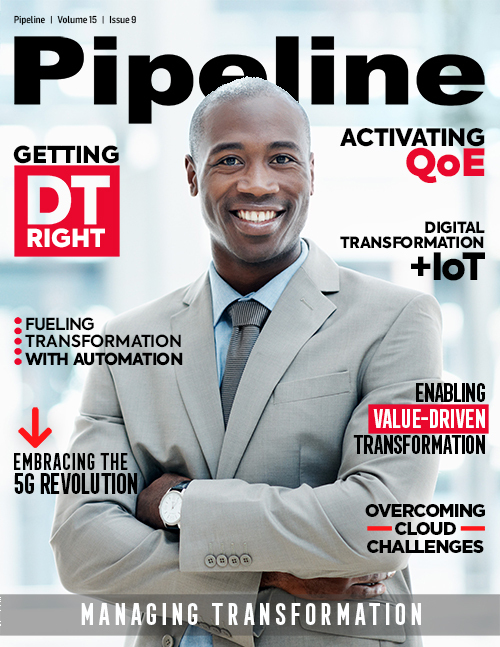 Pipeline subscribers understand that the knowledge contained in our pages empowers them to address and more quickly adapt to the dynamic environment of the communications industry. 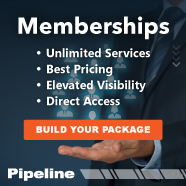 Pipeline works directly with technical executives within the world's most innovative service providers and technology companies on an ongoing basis to ensure Pipeline's feature editorial and news coverage provides actionable information that can be used to help make more informed technology decisions. 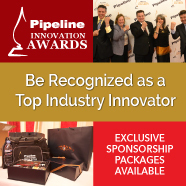 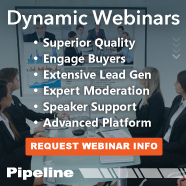 Pipeline serves as a conduit between the service providers and technology innovators by providing compelling content and effective marketing services that foster collaboration opportunities between these two communities. 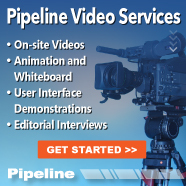 Pipeline's global team of journalists is dedicated to providing coverage of the innovators and innovations that are driving the advancement of communication and entertainment services forward and we encourage contributions from market leaders. 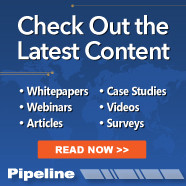 To contribute editorially, visit our Editorial Calendar or view our upcoming issues and articles for more details. 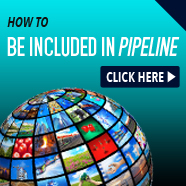 To subscribe to Pipeline's weekly news and monthly editorial features, click here.